IBM has announced the IBM Champion class for 2019 and I'm honored to say , I'm part of that list for the 6 year in a row, AWESOME ! 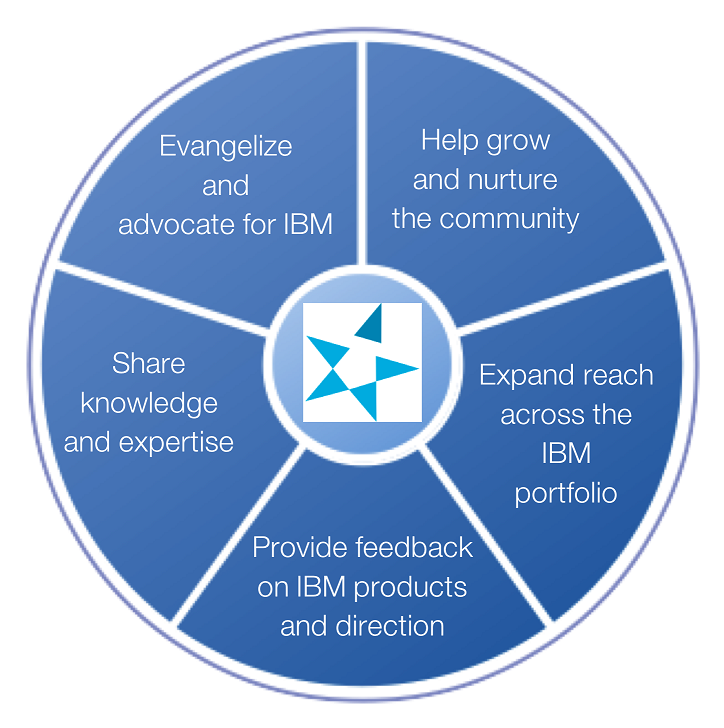 These individuals evangelize IBM solutions, share their knowledge, and help grow the community of professionals who are focused on IBM offerings. IBM Champions spend a considerable amount of their own time, energy, and resources on community efforts—organizing and leading user group events, answering questions in forums, contributing articles and applications, publishing podcasts, sharing instructional videos, and more. We have book authors and YouTube stars, as well as those who work behind the scenes as client, press, or analyst references. The program selects Champions annually based on individual contributions that go beyond the scope of a person's job, so that we can recognize and reward those who give so generously of their time, effort, and energy. I like to say I'm proud and honored to be part of the list , because being apart of this group helps my work every day with news, betas and collaborations with friends all around the world. This will be probably my last year on this list because IBM has sold ICS software to HCL , but I'm sure this will be an amazing here to be an IBM Champion ! Many thanks IBM , Libby Ingrassia and Alan Hamilton for all your help and support.